(Tuesday, July 10, 2018) Port Washington, Ohio – A local volunteer fire service was awarded a grant from the Ohio Bureau of Workers’ Compensation to purchase equipment to significantly reduce or eliminate workplace injuries and illnesses. The Delaware Valley Fire District was awarded over $27,321 to purchase one rescue spreader, one rescue cutter, one rescue ram, a combination tool and one energy pack accessory and case. Chief John Bourne says these four new tools are invaluable to a department like theirs, especially since some days there may only be two staff members on at a time. To qualify for the grants, employers across the state had to share why their current equipment was harmful to their staff. Chief Bourne says they assist with about fifteen to twenty extrications a year. 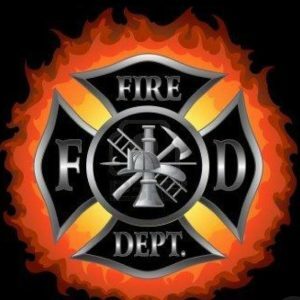 The Delaware Valley Fire District provides coverage and rescue services for Salem Township and the Village of Port Washington, as well as provide assistance to the surrounding townships. Currently, there are twelve firefighters on the roster.